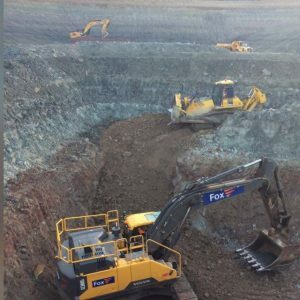 Fox have been undertaking large scale Earthworks commissions for more than 30 years both in a quarry environment and as a part of larger Civil Engineering projects. 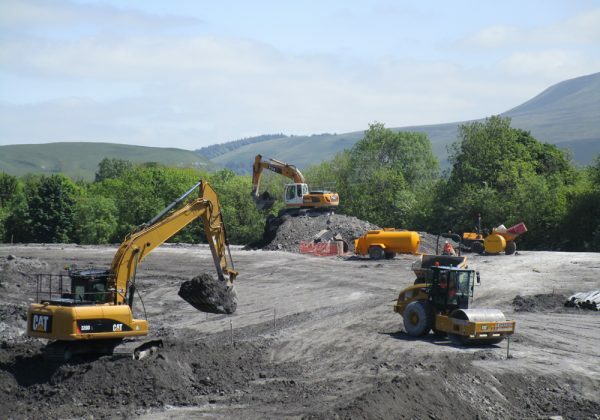 We have worked for both the private and public sectors on numerous engineered earthworks projects which have included restoration and remediation of land, diversions of canals and construction of platforms and reservoirs. 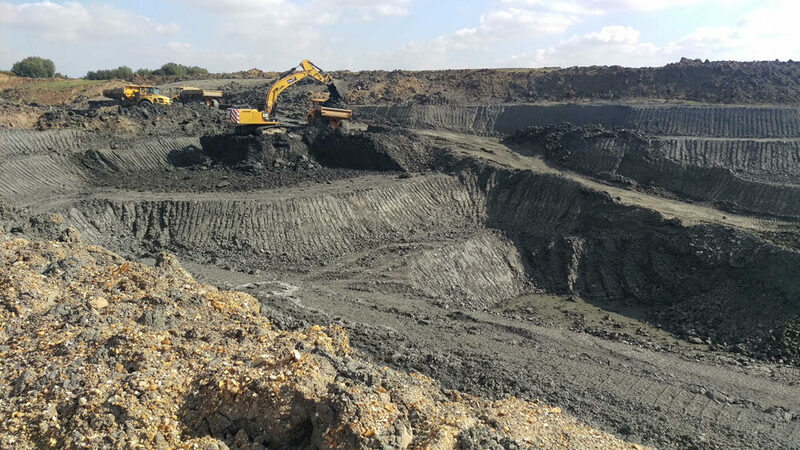 We understand that each project should be treated individually and do not believe in a one-size-fits-all approach to our earthworks service. 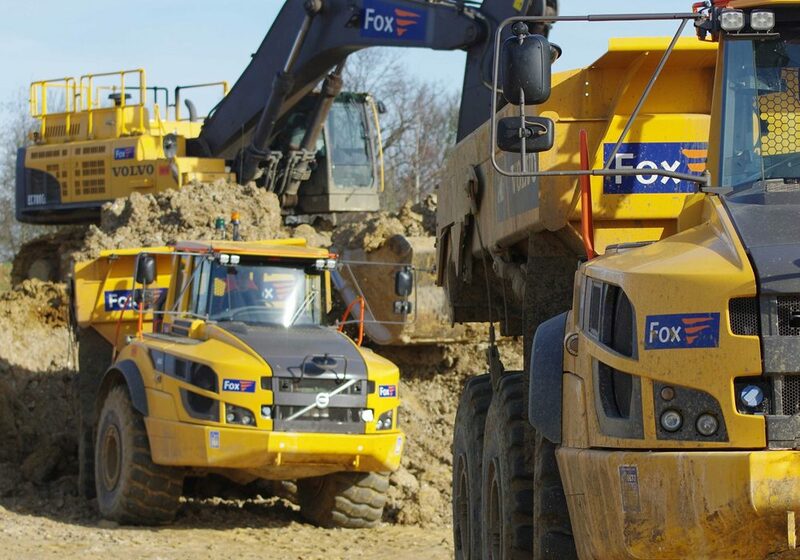 Fox have the expertise and resources that will provide you with a full design and build earthworks solution, taking you all the way from design and construction through to testing and verification. Fox deliver a wide range of professionally planned and executed earthworks packages across a variety of sectors nationwide. As both an Earthmoving and Civil Engineering contractor we are able to offer all services in relation to your earthworks package. 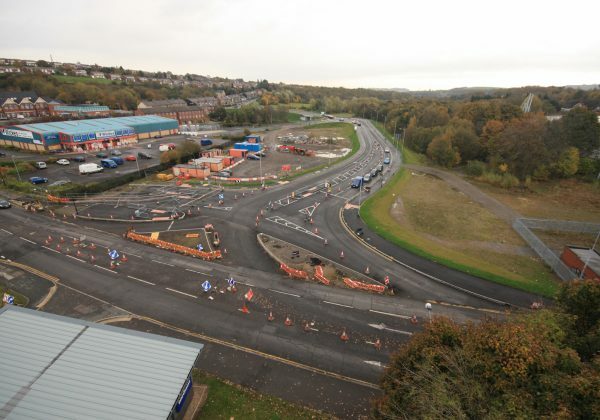 The works would be undertaken by our experienced earthworks team consisting of dedicated site managers, engineers, surveyors and plant operators. All aspects of the project would be planned by the in-house team to ensure the most efficient and cost-effective solutions, ensuring that the project and any element within in it is managed to deliver the best outcome for the client. 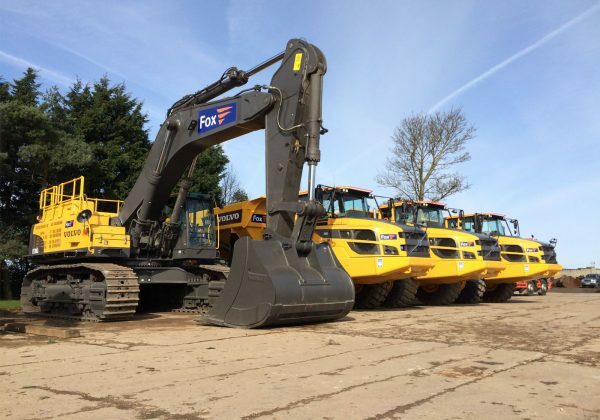 Fox operates its own modern fleet of over 100 pieces of plant which includes, tractor dozers, dump trucks, excavators, graders and rollers/compactors. All of our plant is professionally maintained by our own mechanics who have mobile service vehicles to allow work to take place on site to minimise down time. We also employ fully trained plant operators to ensure consistency in quality and workmanship which is required to fulfil the outcome of the project.